Dive into a Gripping Set of Thrillers. Discover the explosive action thriller series penned by a Special Forces veteran. Get your FREE David Rivers prequel story The Ranger Objective today. 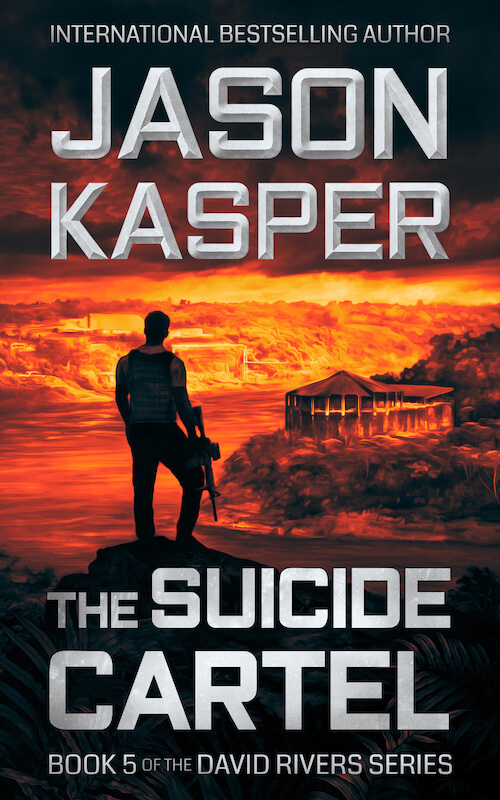 "Jason Kasper’s David Rivers series boils with bold action, exotic locales, and spellbinding intrigue. 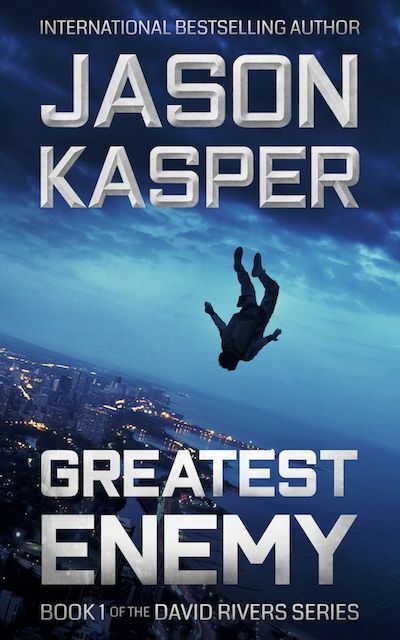 Not to be missed by fans of Vince Flynn and Brad Thor, Jason Kasper is a name to watch in the thriller world." 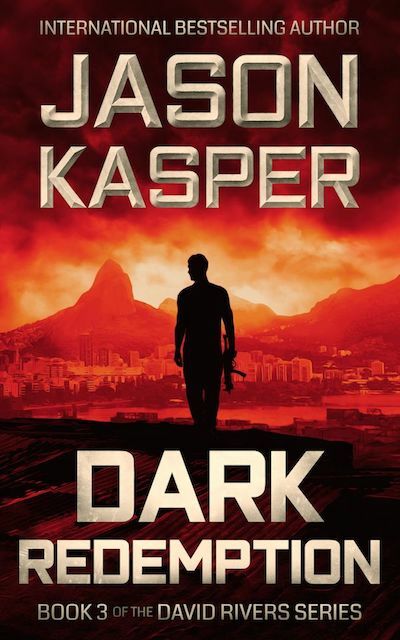 "Jason Kasper delivers a dark, intensely gripping thrill ride with the David Rivers series. These unforgettable, action-packed thrillers are perfect for fans of Mitch Rapp, Jason Bourne, and Jack Reacher." 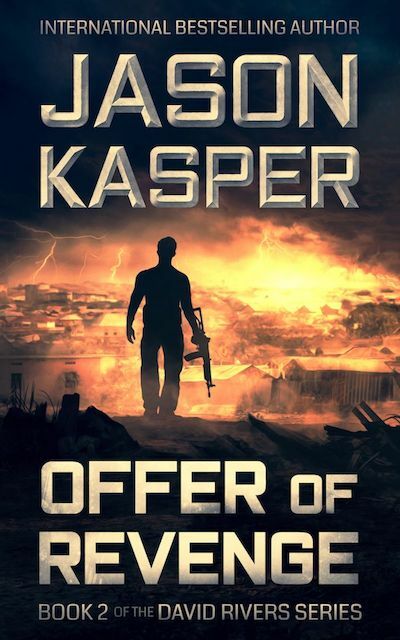 "Forget about comparisons to Thor, Flynn or Clancy... Jason Kasper blazes his own trail. The David Rivers series is action-adventure storytelling at its best." 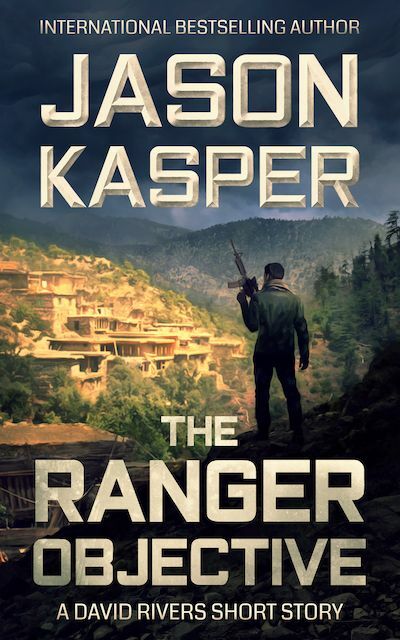 Jason Kasper served in the U.S. Army for 15 years, beginning as a Ranger private and ending as a Green Beret captain and team commander. 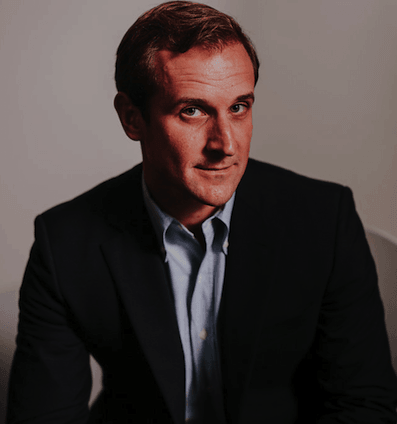 He is a West Point graduate and a veteran of the Afghanistan and Iraq wars, and was an avid marathon and ultramarathon runner, skydiver, and BASE jumper, all of which inspire his fiction. 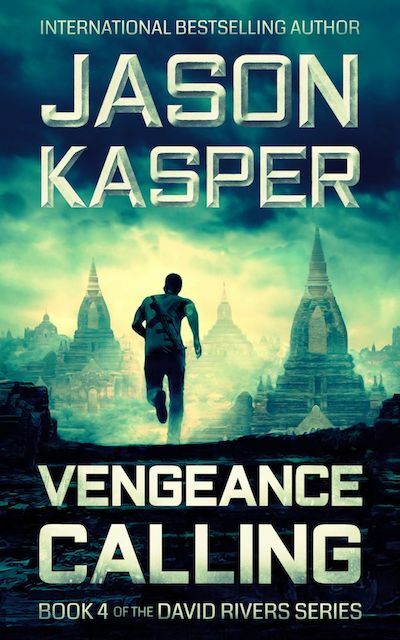 You'll get updates from Jason Kasper, including instant notification of new books. You're almost done! Please check for an email to confirm your subscription. If you don't receive the email, please check your spam folder or promotions tab. Tell me where to send updates and your FREE copy of The Ranger Objective. Please check for an email to confirm your subscription. If you don't receive the email, please check your spam folder or promotions tab. Thanks for signing up! You’re about to get a free copy of The Ranger Objective. As a David Rivers insider, you’ll get a personal note whenever I’ve got an author update, exclusive offer, or new book.